BJ's Restaurant & Brewhouse has been around since 1978, and we're proud to be part of Bowie, Maryland! We offer something for everyone: from great food to award-winning beer and more. Keep on reading to find out a little bit more about what we offer, then stop on by at our Bowie, MD location! Check out our happy hour brewhouse specials and prepare to be impressed. 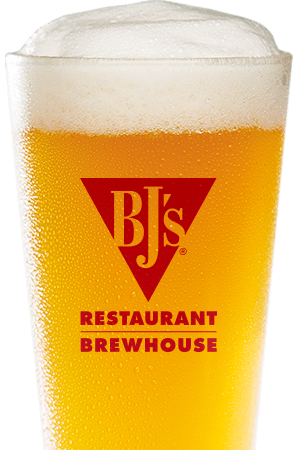 BJ's Restaurant & Brewhouse started off as a pizza place, and we've never forgotten these roots. Our Signature Deep Dish Pizza combines delicious deep-dish Chicago-style pizza with the flavor innovation that California-style pizza is known for. You can choose from one of our amazing standard pizzas like our Vegetarian Pizza, Barbeque Chicken Pizza, BJ's Classic Combo Pizza, or California Supreme Pizza, or build your own pizza by choosing from a variety of tasty meats and vegetables! Even though pizza was our starting place, BJ's Restaurant & Brewhouse has truly branched out to offer one of the most diverse menus around! Our Enlightened Entrees® offer a lighter take on classic favorites, but we also serve a great variety of steaks, chicken dishesa, soups, salads, tacos, and more! Our kids' menu ensures that everyone will find something to enjoy, and our Handcrafted Burgers are sure to delight--we recommend trying our Hickory Brisket and Bacon Burger! Don't leave without trying our world-famous Pizookie® dessert! We recommend the Monkey Bread Pizookie®, but there are many more options to choose from. 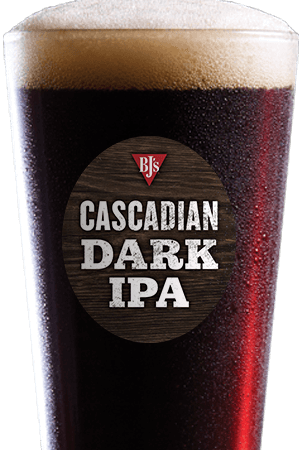 BJ's Restaurant & Brewhouse has been making amazing handcrafted beer for over 20 years--and our beers have won over 160 awards in this time! We proudly offer a great variety of beers, from our light and refreshing Brewhouse Blonde® to our complex Tatonka® Stout, from our smooth and malty Oasis® Amber to our zesty Harvest Hefeweizen®! If you want a light beer that's not light on flavor, you'll love our LightSwitch® Lager, a flavorful, all-malt alternative to mass-produced light beers! 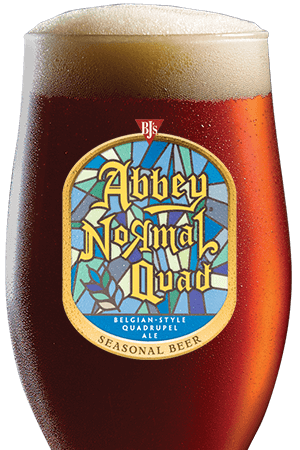 BJ's Restaurant & Brewhouse is a natural choice for great food and beer, but we offer so much more than that. You'll find a truly special atmosphere inside of BJ's Restaurant & Brewhouse, with exposed brick and ductwork, stunning murals, and plenty of room! Whether you're going out on a date, taking the family to dinner, throwing a party, or just wanting to find a place to grab a beer and watch the game, you'll find what you're looking for at BJ's Restaurant & Brewhouse in Bowie! We are located in the heart of a vibrant, diverse community that has warmly embraced us from day one. Guests are already saying we have the best Happy Hour in town!